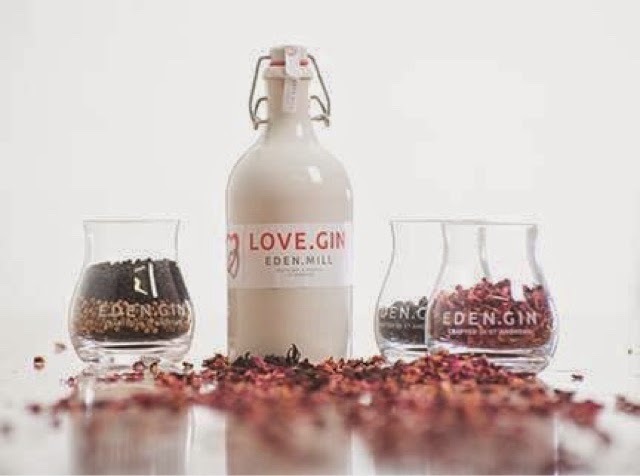 The duck and plum breast combo sounds like a really fab idea for Valentines day. It was unbelievably tasty and actually really easy to make. Exactly the kind of dish I love. Cooking on Valentines Day doesn't bother me. I'm not all that keen on the idea there being one special romantic day in a year. Saying that I wouldn't say no to a meal deal! 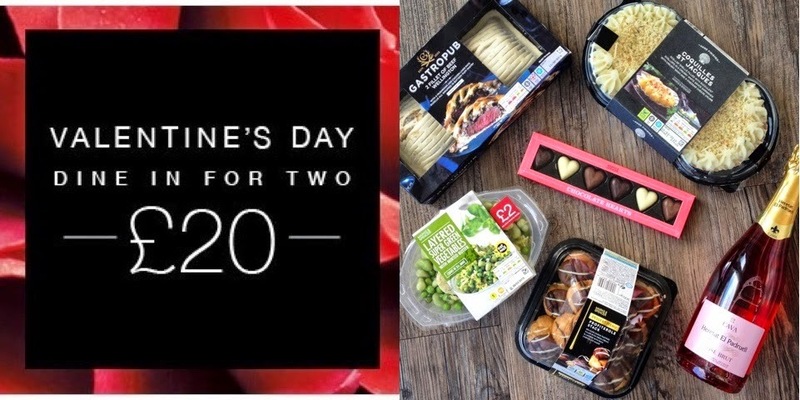 I've made a beeline for the M&S Valentine's Day deal - it's mostly a winner! 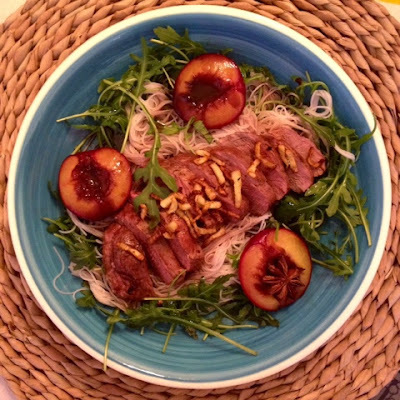 I've yet to try duck breast in a salad but the plums and duck breast are a great combo and you've made a sterling job of that delicious salad. 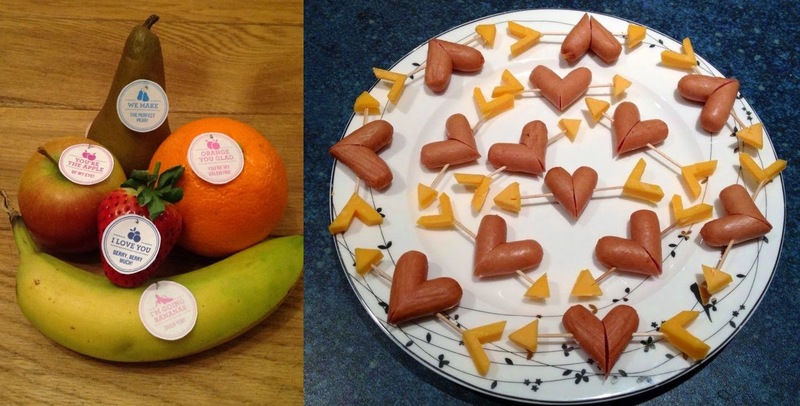 I can't resist a cute food idea. Wonder what else I could use to make hearts with? 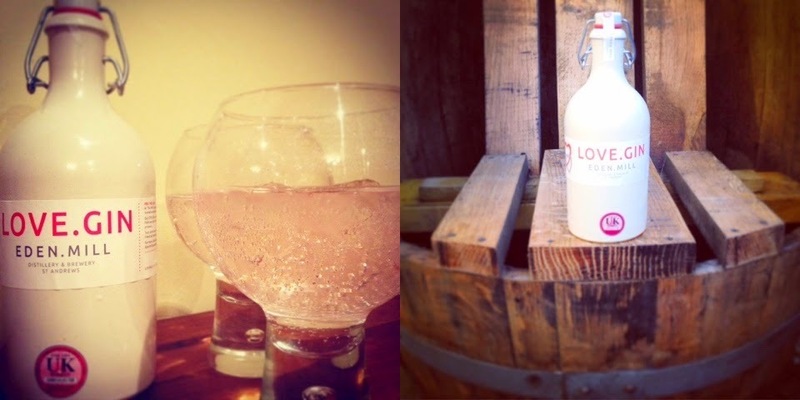 So many lovely ideas for Valentine's. Your salad sounds delicious. Thanks for joining in with #FoodYearLinkup and thanks for the extra dates for the calendar I'll be adding them all for next month's update.